Josh Bryant looked over a fresh foot of snow blanketing his yard one winter morning and made an easy decision. He was going to be a few minutes late for work. Throwing his skis on top of his car, he headed up to Mt. Bachelor, determined to get the first chair. With the sun peeking over the Cascades, the Bay Area-transplant knocked out two quick runs and was in the office of his Bend-based startup company less than an hour later. The TK-year-old father of three used to commute nearly three hours a day between his home in the East Bay to his tech job in San Francisco. He wanted his kids to grow up enjoying the outdoors more than video games. Further, he and his wife wanted to buy an affordable home, and not have a two-hour slog between it and work. In 2011, Bryant informed his boss he was going to begin telecommuting and moved his family to Central Oregon, his family’s favorite vacation spot. The houses were cheaper, the public schools better, the ski mountain closer and, frankly, the Bay Area didn’t feel that far away. 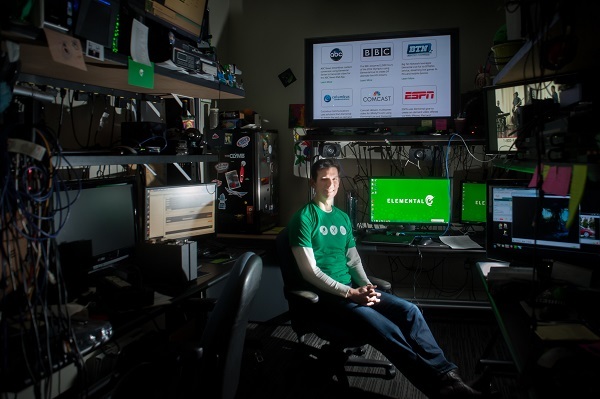 “I could catch an early morning flight out of the Redmond airport and still be the first person in my San Francisco office,” Bryant says. Then something unexpected happened. 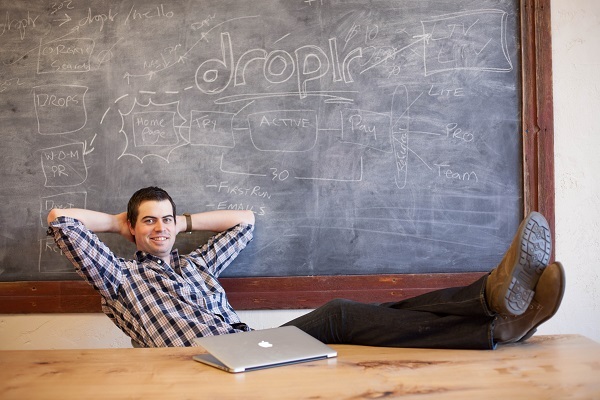 Bryant’s side project, a file-sharing app called Droplr, took off. 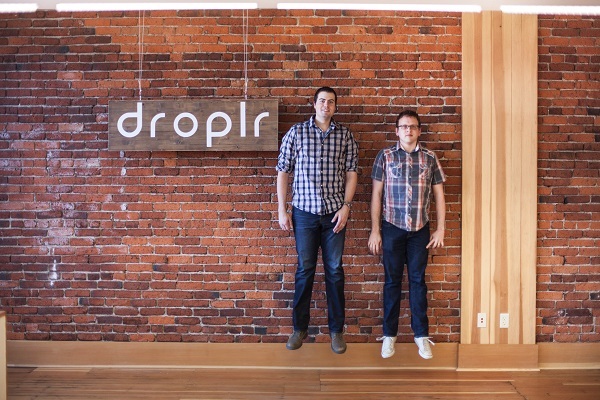 He and friend Levi Nunnick had developed Droplr to solve their file-sharing frustrations. The product quickly found traction with friends and others, garnering 200,000 users over the course of eighteen months. Nunnick and Bryant faced a critical decision—sell their side business and continue telecommuting, or quit their day jobs and focus on launching a risky startup of their own, beyond the reach of the Silicon Valley’s massive venture capital machinery. Over the past few years, in fact, more entrepreneurs and financiers across Oregon have begun testing the same theory, contributing buzz to a surging startup culture once exclusive to the Bay Area. 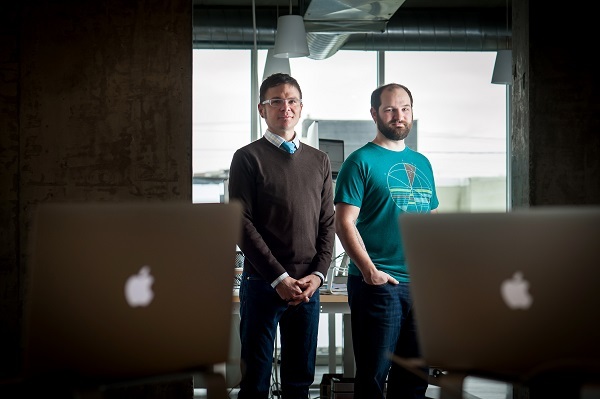 Portland, Bend and the Willamette Valley have witnessed the explosion of startup incubators. Early-stage funding options have surfaced. Seed-stage funding competitions are springing up around Oregon. Venture capital activity has increased alongside larger investments. 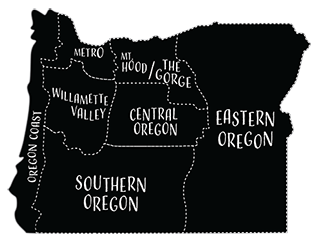 Once, little more than a speed bump between Seattle and Silicon Valley, Oregon’s so-called Silicon Forest is emerging from obscurity as a viable northern alternative. 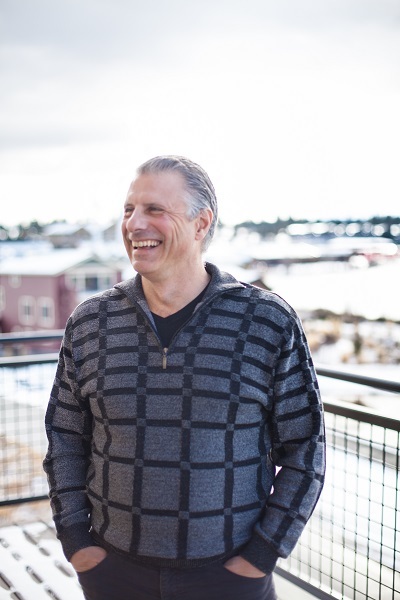 In 2010, Dino Vendetti, a Silicon Valley venture capitalist, wrote a white paper he titled, “The Bend Entrepreneurial Experiment.” His goal is to turn Bend, his favorite vacation spot-turned-hometown, into a regional tech cluster. Bend’s active lifestyle attracts the right kind of work-hard, play-hard entrepreneurs, Vendetti says. The few startup pioneers in the mountain town faced some mountain town challenges, chiefly a lack of local capital and mentorship for early stage companies. “That early money, which is so important, was hard to come by,” he says. Vendetti, whose resume includes being a former partner in Paul Allen’s Vulcan Ventures. 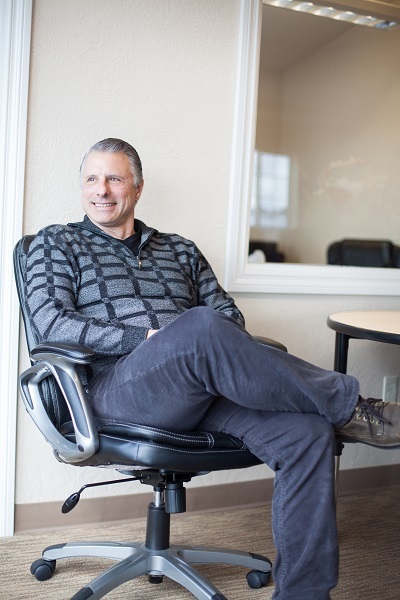 The Bend-based Seven Peaks Ventures focuses primarily on Oregon companies, providing them with early-stage funding and leveraging Vendetti’s Bay Area contacts to connect them to further investment and partnership. For example, Seven Peaks has invested in Droplr, and Vendetti traveled the Bay Area with that startup and Nouvola, the 2013 Bend Venture conference winner, to help the companies raise money. “We want to give them an advantage of sorts so that they can compete on a more level playing field with Silicon Valley companies,” Vendetti says. The fund is piecemeal to Vendetti’s vision. He also helped champion a computer science program at Bend OSU-Cascades Campus and co-founded Founder’s Pad, a tech accelerator. Next, he’s recruiting Silicon Valley entrepreneurs to Central Oregon to bolster its burgeoning startup scene. In November, Seven Peaks Ventures offered to fly interested startup founders and their families to Bend for a weekend aimed at enticing the entrepreneurs to relocate. More than twenty qualified startups showed interest and he’s planning to fly up at least three or four them this spring. An average of six to eight gallons of water goes into making one gallon of Oregon’s favorite beverage: beer. The water is used primarily for cleaning yeast and hops from brewery equipment, and disposing of it is pricey. Breweries pay a surcharge to municipalities to treat that water. 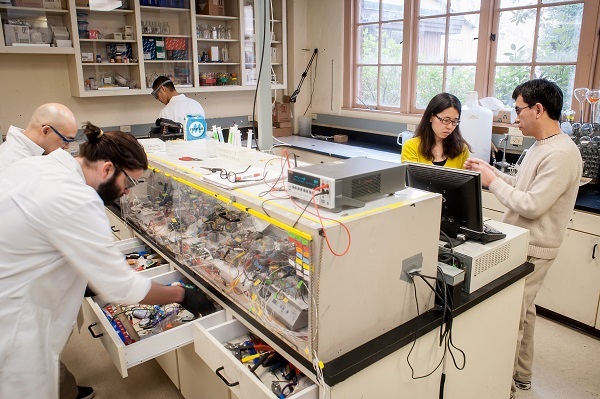 But what if an onsite system of microbial fuel cells could do that instead? Waste2Watergy, a Corvallis startup founded by Oregon State University researchers Drs. Hong Liu and Yanzhen Fan, is putting that question to the test. 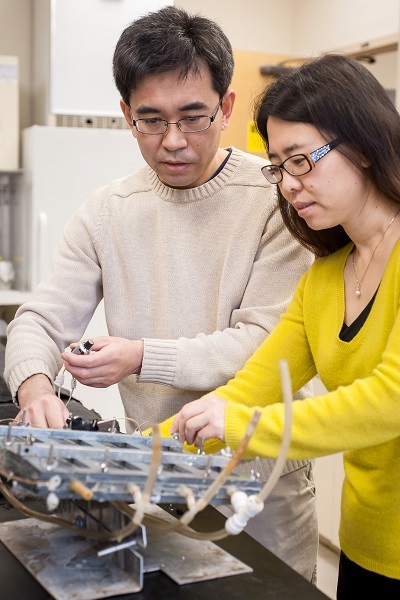 The researchers have developed microbial fuel cell that not only cleans waste water, but also produces electricity in the process. The startup has partnered with Widmer Bros. in Portland to test whether its technology can save the brewery water and money. “We’re focusing on breweries because that’s a big part of Oregon,” says CEO D. Michael Brown. Waste2Watergy is part of the OSU Advantage Accelerator program, which helps connect Corvallis entrepreneurs with resources including funds and people. In fact, Liu and Fan found Brown, who is working as the full-time CEO to grow the business, through the accelerator’s network. Brown is a serial entrepreneur and a founder of Zaps Technology. W2W aims to have a product for sale by end of this year. In the meantime, Brown is working on raising some cash. 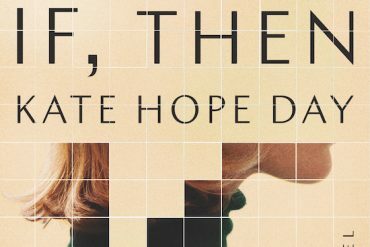 “There’s nothing right now other than money that is going to get in the way of making this happen,” he says. Ever watched Game of Thrones on your phone? You can thank Portland-based Elemental Technologies. The company, which makes software that streams TV to mobile devices, is a prime example of how the success of one startup can grow another. CEO and co-founder Sam Blackman was previously an engineer with Pixelworks, a video chip company founded Portland (now headquartered in San Jose) that went public in 2000. “The only reason Elemental was able to start is because Pixelworks had such a great result,” Blackman says. 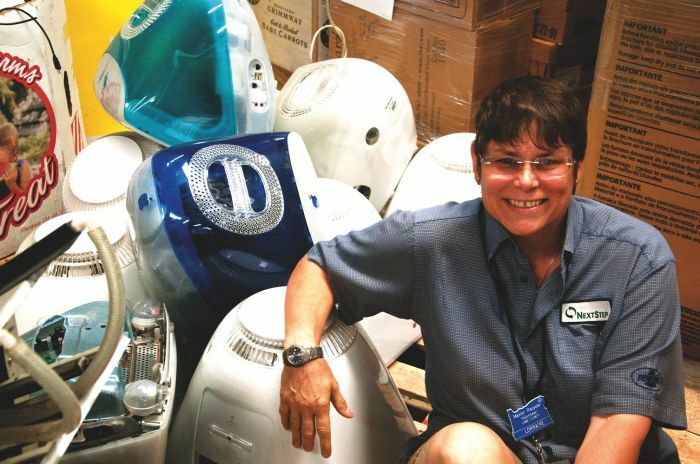 Pixelworks invested the first $200,000 in 2006 to get Elemental Technologies started. Blackman and his co-founders have since garnered more than $29 million in funding from investors. “We’ve found an enormous amount of resources here,” Blackman says. 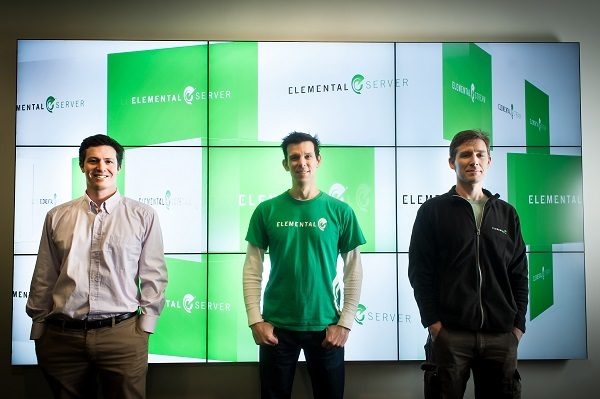 Elemental now employs more than 140 people, has nine international offices and reported revenues of more than $21 million for 2012 , the most recent revenue available. Deloitte included the company as part of its Technology Fast 500. Blackman says he won’t consider the company a success, however, until they go public or are acquired, something that many speculate could happen within a year or two. Gino Zahnd and John Bragg started Cozy in San Francisco in 2012, and then they moved to Portland the next year. The pair had grown weary of the Silicon Valley scene — the high prices, the long commutes and the competition for talent. 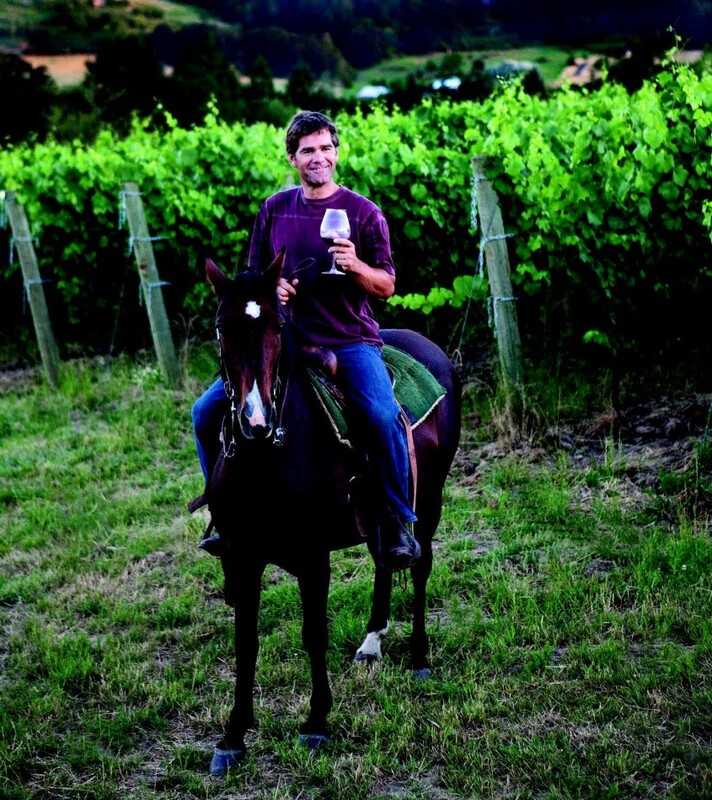 “There’s just so much noise there, ” Bragg says. Portland, where both co-founders had lived before, offered the antidote. Zahnd recently bought a house and says the music and food rival San Francisco. Bragg loves all the places for his dog to run. They ride their bikes to their office on Burnside every day. Nevertheless, they are realistic about the benefits the Bay Area offers to startups, especially in terms of access to venture capital. 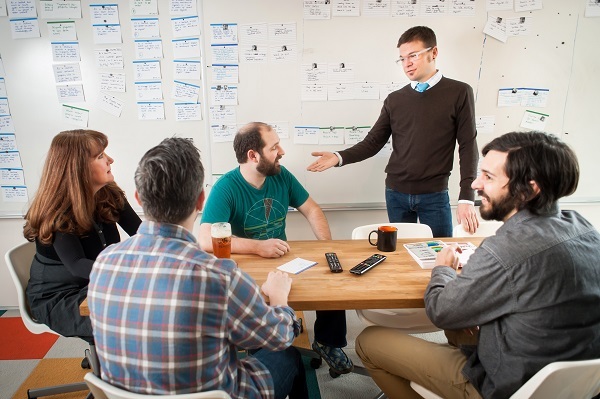 Cozy, an online interface that streamlines landlord-tenant services, keeps a San Francisco office, and Zahnd and Bragg spend half their time there. “We call ourselves a Portland- and San Francisco-based company,” Zahnd says. Having two locations hasn’t slowed Cozy’s momentum. The founders have raised $5 million in funding from investors including General Catalyst and Google Ventures. 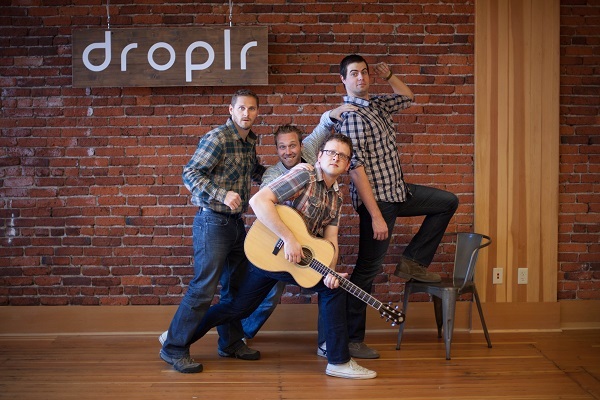 Have a Portland office has actually been a great recruiting tool for the startup. “We’ve offered the choice of working in Portland or San Francisco to five employees—all but one chose Portland,” Bragg says.